Literally can’t delete former playlists. Whenever I try, the app crashes. I really hate that because I would love to give it 4 or 5 stars. Love this app however having an issue linking my account to my iPad I just bought. Apple ID is the same yet it’s telling me that I’m subscribed AND unable to restore purchase. Pay only. Not a free app at all. Couldn’t decide weather to risk subscribing for something I can’t even test drive. 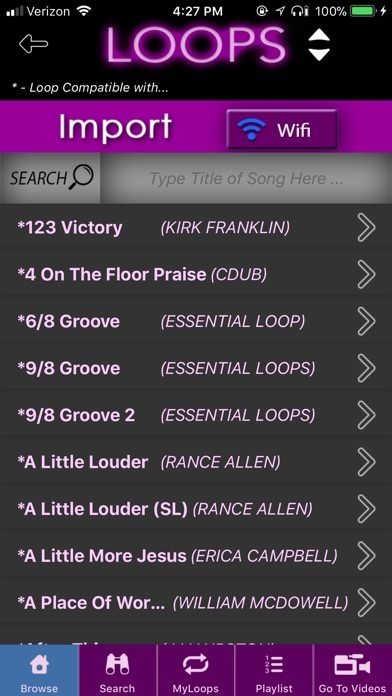 Little bummed cause I’d like to expand my worship to include gospel beat tracks... ill keep looking. Thanks anyway and God bless your works. It’s good but it Always delete my previous downloaded loops when I pay for renew my subscription. 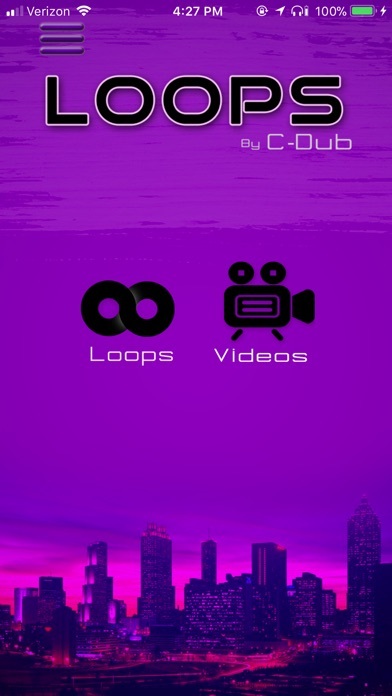 Sometimes if I download a new loop it won’t go to my loops and I have to redownload the same loop. It doesn’t look right on the iPad I got JUST FOR THIS!!! 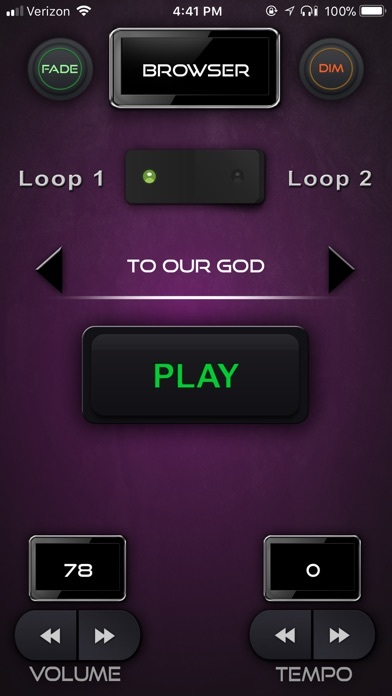 I love this app however it isn’t mapped out for an iPad, also yes tap tempo would be nice. Great app! I love it and use it all the time, however there should be a built in metronome light that blinks (like MPC) even when not using so the track can be started at anytime if they’re already singing or the shout has already started or tap the right tempo Then the loop can start in tempo!!! Just a suggestion maybe it has already been suggested! $20+ a month we should be able to get what we want! Thanks for listening! Have you ever thought about adding wind chimes to the tracks, like at the top where “dim”. & “fade” is at? With the new update this no longer works and I have lost all my history for Sunday morning services. So upset!